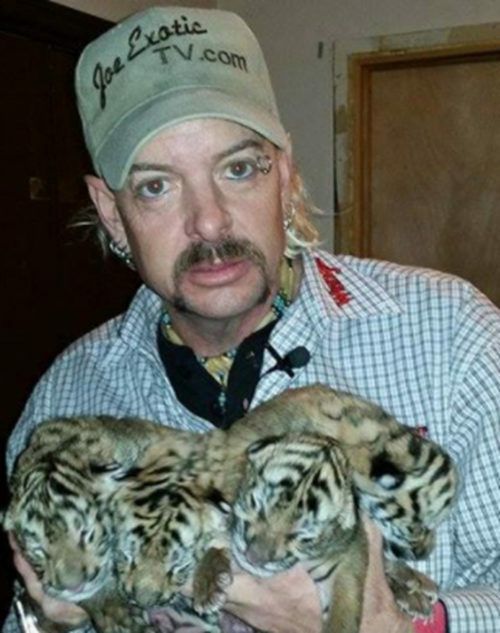 Undercover investigators for 20/20 caught Jim Hofferber offering to give away tigers to them despite their lack of knowledge about keeping tigers. When confronted with that fact, his excuse was that no one checked him out before selling him tigers. 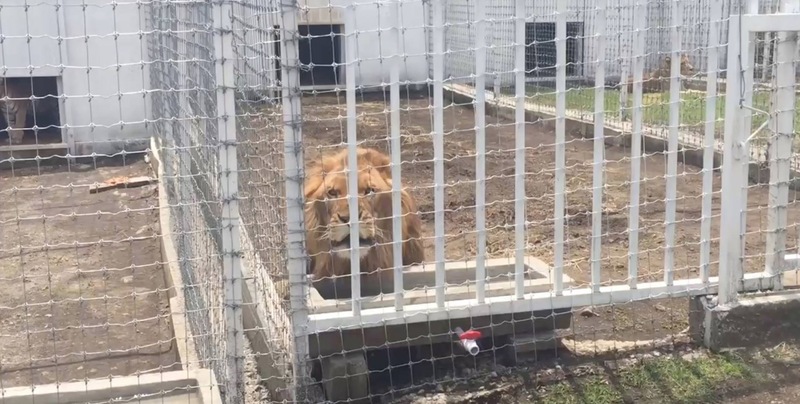 He unwittingly admitted what animal protection groups have known all along; having a USDA license is easy to get, hard to lose and there is no way for USDA to catch wrongdoers most of the time. In 2010 Animal Haven Zoo was cited for inadequate shelter.